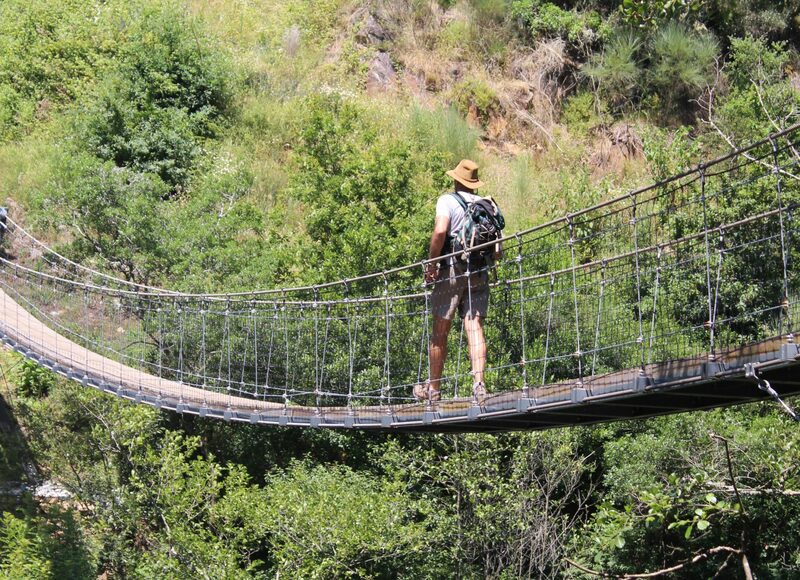 A journey for the heart, soul and mind of any nature lover. 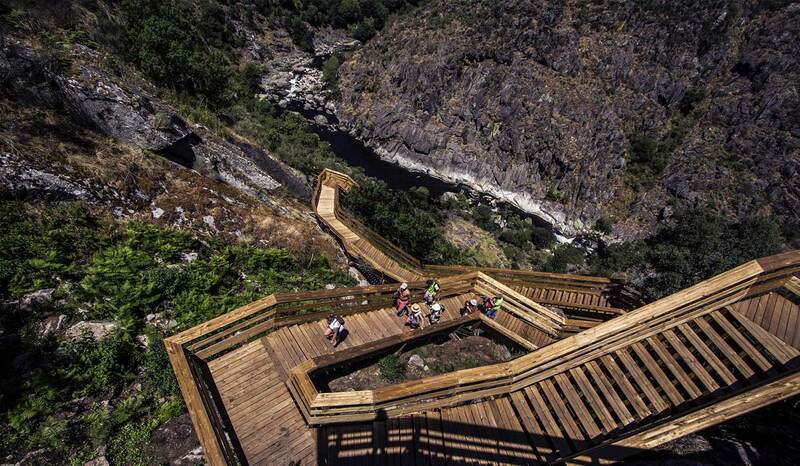 Paiva Walkways are located on the left bank of the Paiva River, in Arouca municipality, Aveiro, Portugal. 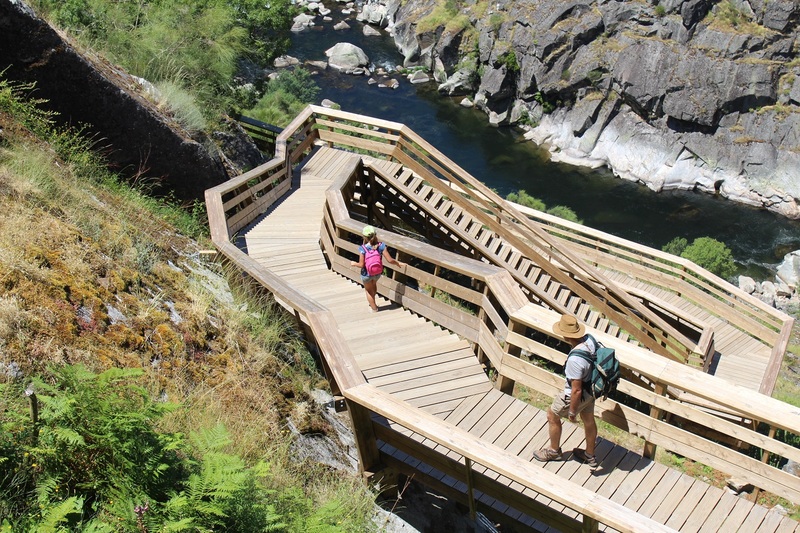 The Walkways are 8 km long and provide an “untouched” walk, surrounded by unique beauty of landscapes, in an authentic natural sanctuary along the brave waters downhills, quartz crystals and endangered species in Europe. The route extends from the river beaches of Areinho and Espiunca, lying between them, the Vau beach. A journey through biology, geology and archeology that will remain, of course, in the heart, soul and mind of any nature lover. 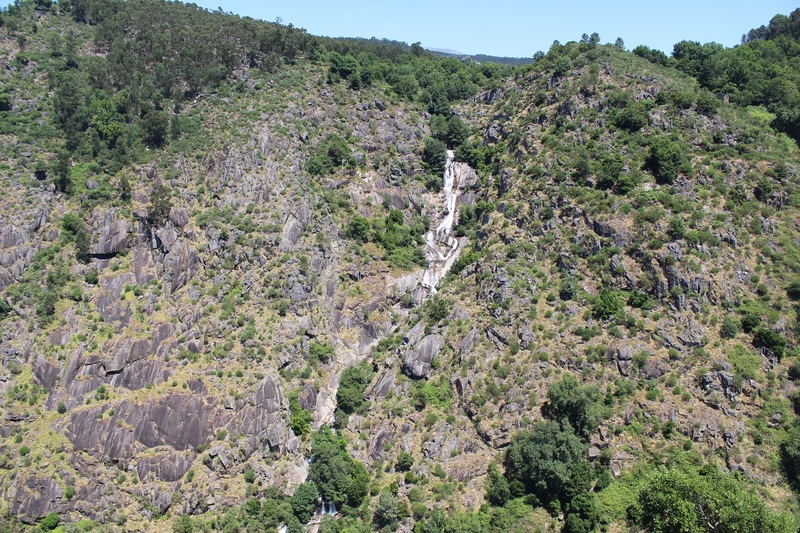 Come to visit us and meet also the remaining territory Arouca Geopark recognized by UNESCO as a Geological Heritage of Humanity.